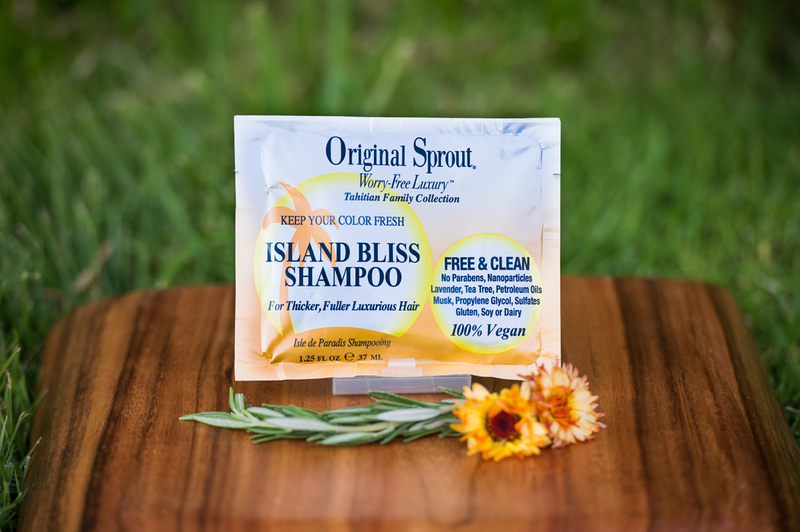 View cart “Protein Hair Mist 30ml” has been added to your cart. 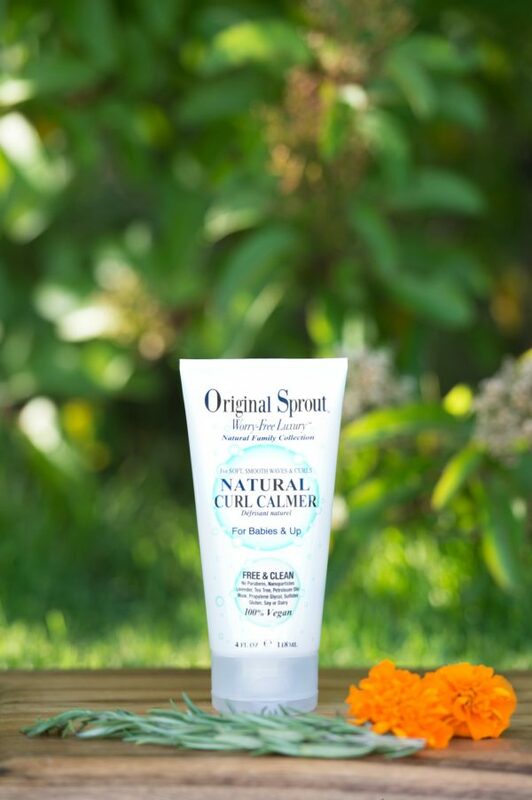 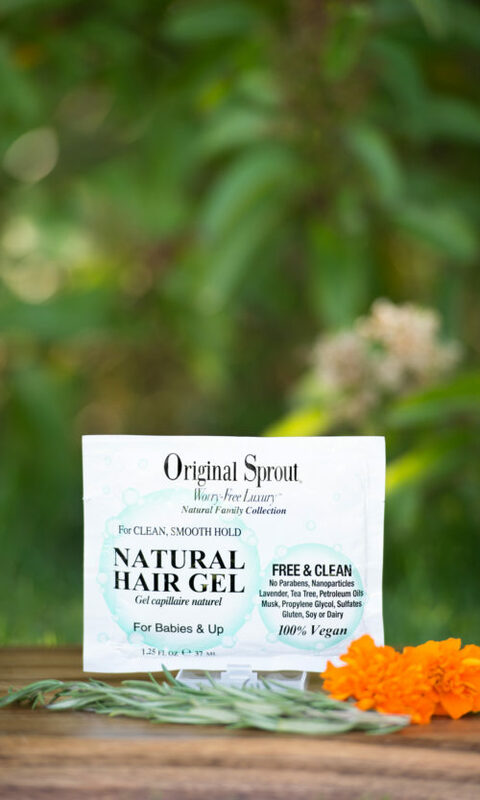 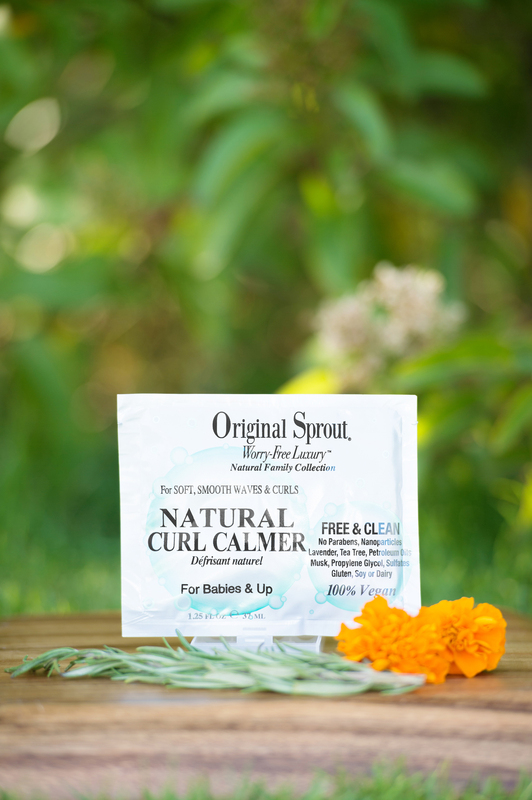 Not sure if Original Sprout is the right product for you? 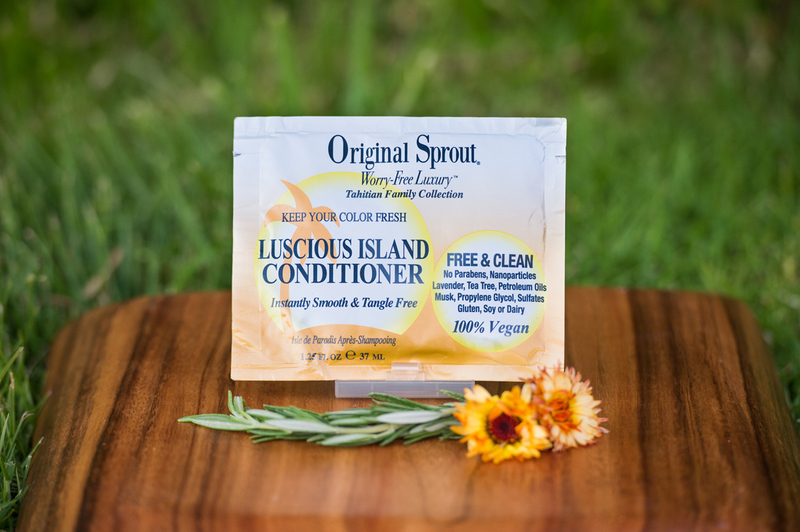 Put you mind at rest with a Trial size product that allows you to sample the Original Sprout collection in smaller sizes.